When getting out of bed is half the battle. These women's joggers provide lightweight warmth for early-morning trips to the box. 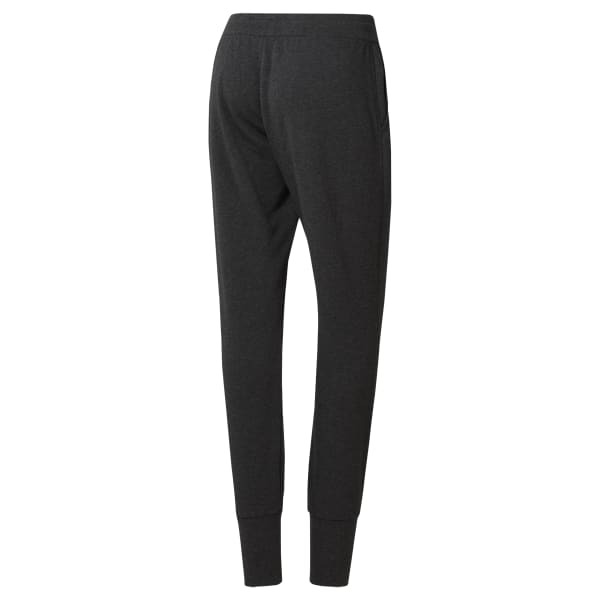 The soft pants are made with moisture-wicking Speedwick for comfortable warmups and cool-downs.